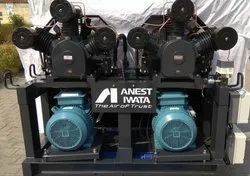 Our Single-Stage electric air compressors are ideal for most professional compressor user. 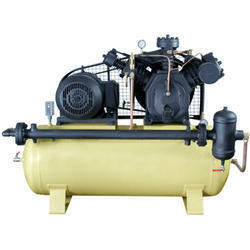 Each air compressor features durable cast-iron construction, 100% continuous duty cycle for the toughest applications and extended pump life for years of trouble-free service. Winair meets the needs of industries by offering eight different models of Single Stage Air Compressor ranging from 0.5 Hp to 10 Hp.